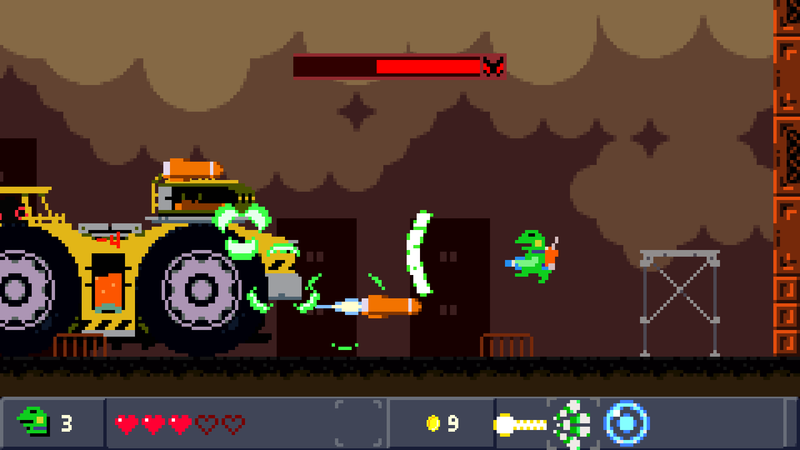 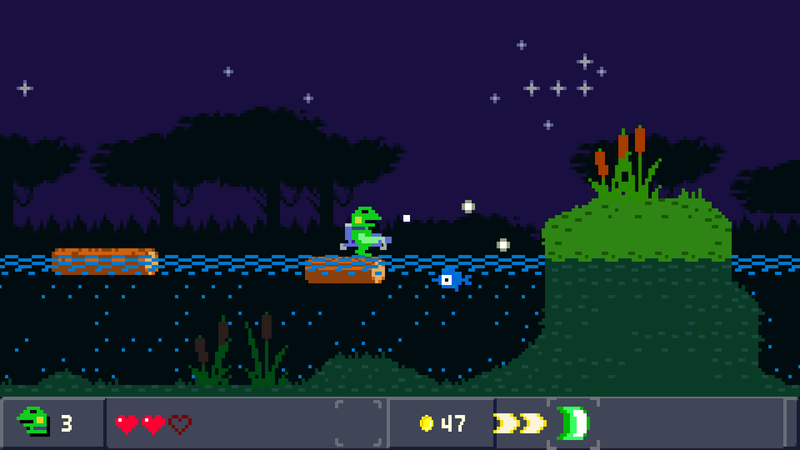 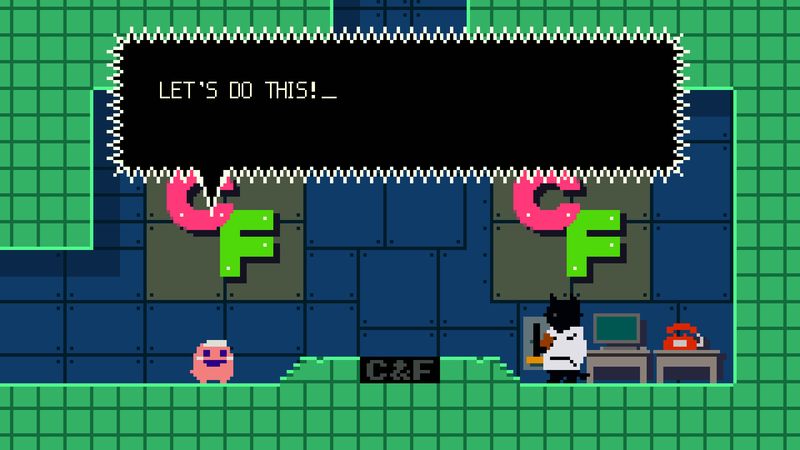 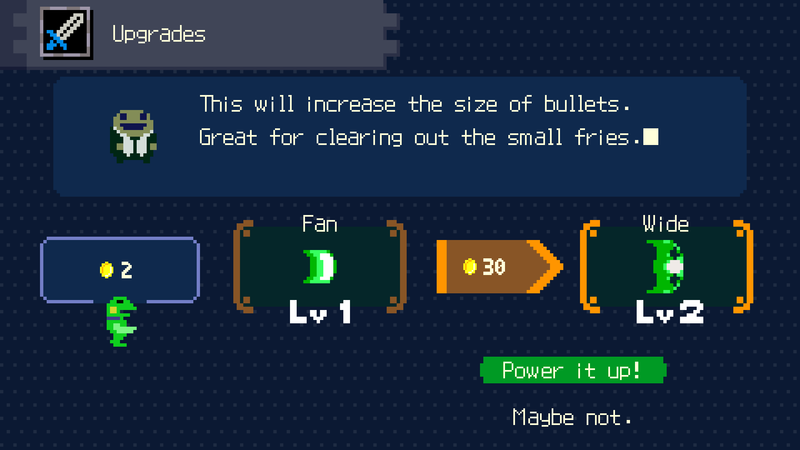 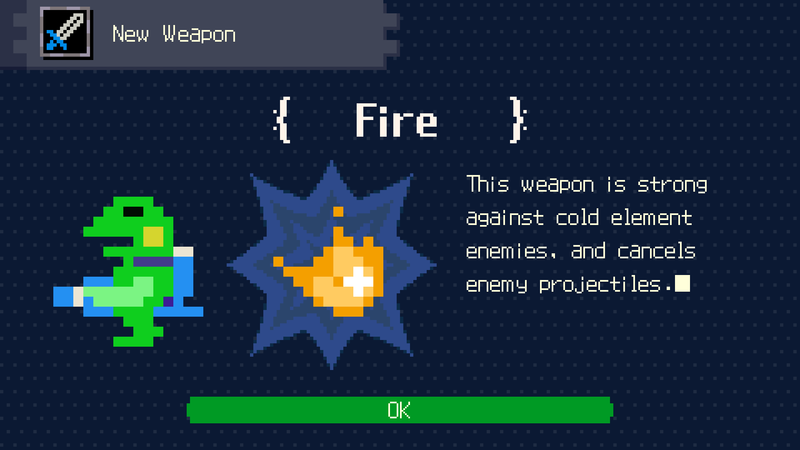 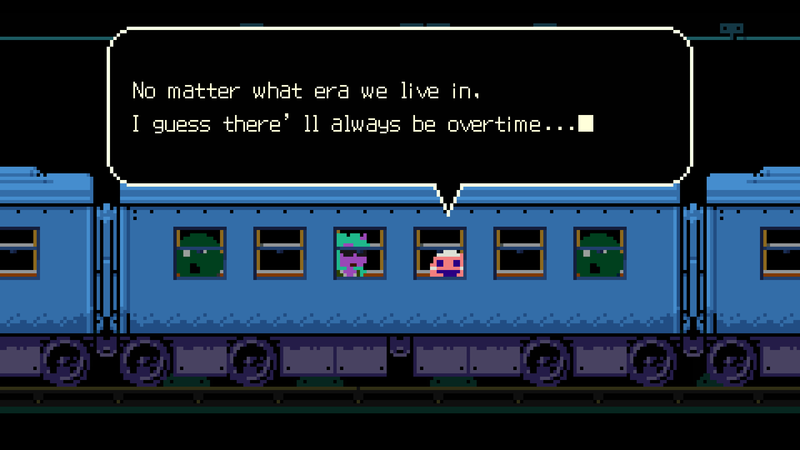 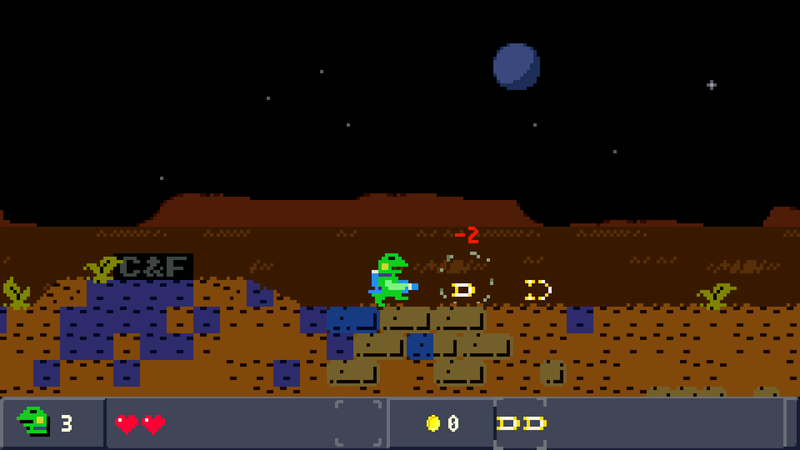 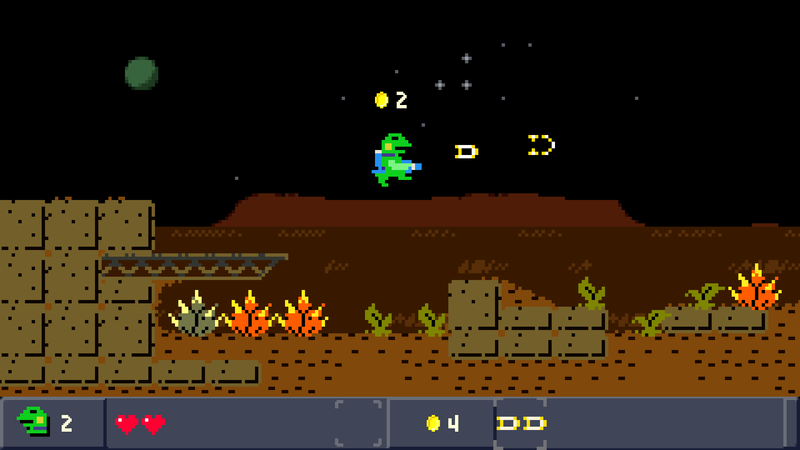 From the creator of Cave Story comes Pixel&apos;s latest work Kero Blaster. 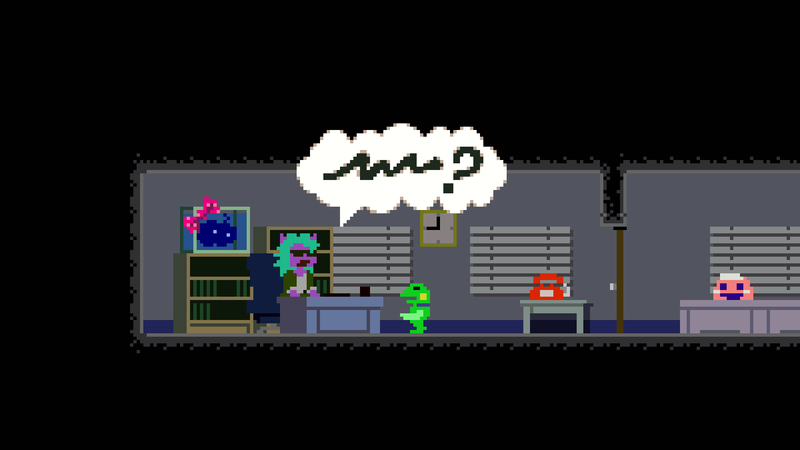 The C&F Inc. teleporters are going offline all over the place, and it&apos;s up to an intrepid frog employee to fix the situation. 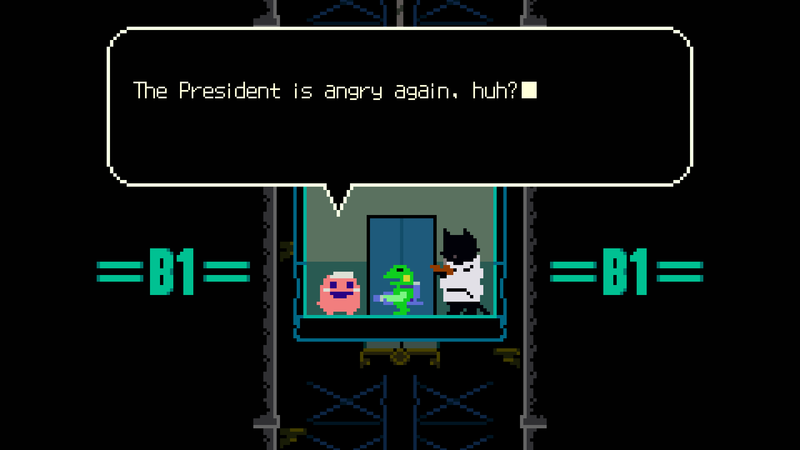 You are a bipedal frog and a master of the Custodial Sciences, charged with the unenviable task of ridding your company&apos;s teleporters of strange black creatures.